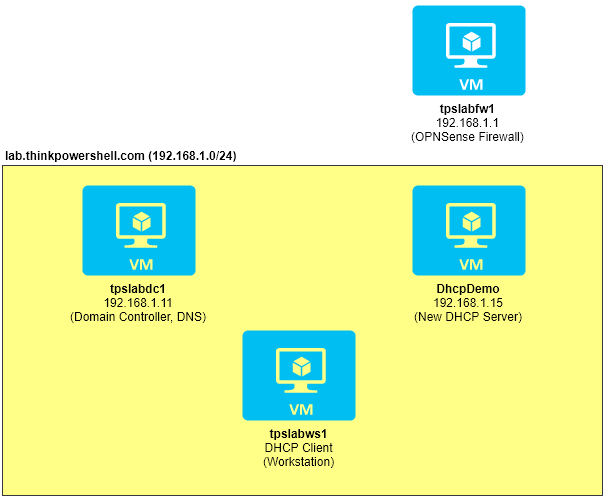 A DHCP Server is a good candidate for using Desired State Configuration, and there is a DSC resource for managing a DHCP server, which we will cover at the tail end of this post series. But first we will demonstrate the usage of the various DHCP server related cmdlets. We have a firewall router (tpslabfw1) which acts as our default gateway and currently provides DHCP services. We have an Active Directory domain controller with integrated DNS (tpslabdc1). We have a workstation that is a DHCP client (tpslabws1). We have our DhcpDemo server which we will be configuring to be the new DHCP server. This server has been assigned a static IP and added to the domain. In our example, we will use the second option leveraging the -IncludeManagementTools switch. For this feature install, no server restart is required. There is some required configuration outside of our Windows environment involving our network infrastructure. We need to configure DHCP Server relay settings on our gateway interfaces. In our lab scenario, this setting is on tpslabfw1, our OPNSense firewall router. I will disable the built-in DHCP Server service and set the DHCP Server Relay to 192.168.1.15, the IP of DhcpDemo. 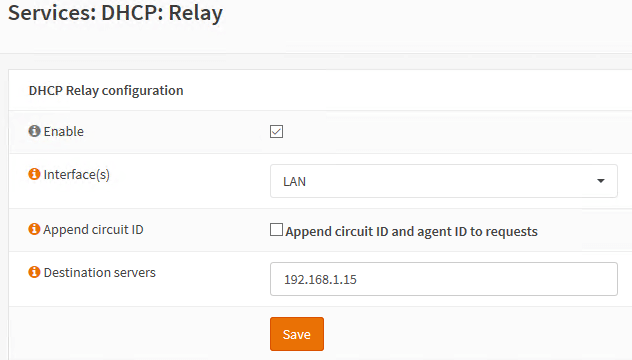 You will have to work with your network team or research your own network devices to determine what is required to enable proper DHCP relay. Our server is now ready for configuration to hand out IP addresses to DHCP clients. 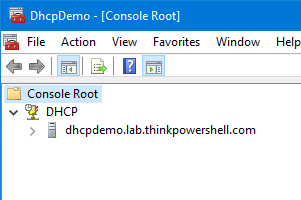 In the next post, we will cover creating DHCP scopes using PowerShell.